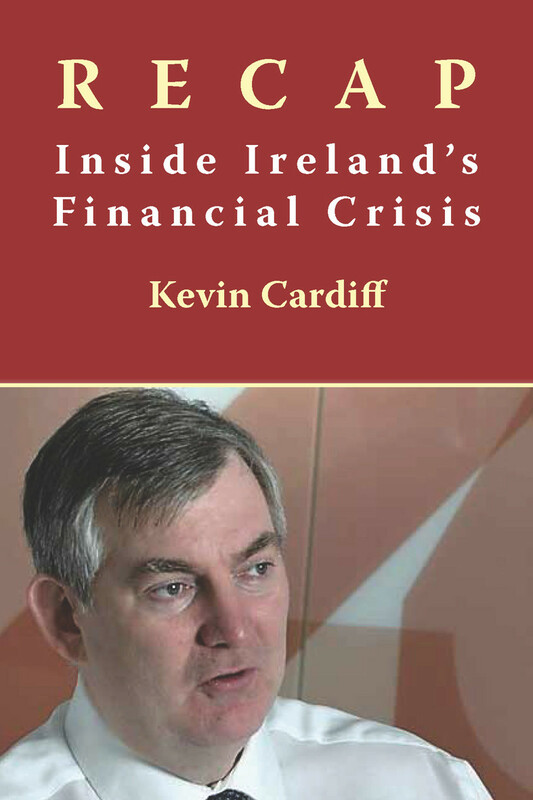 Kevin Cardiff was a senior official in Ireland’s Department of Finance during the worst periods of the global financial crisis that started in 2007, and was appointed by the Government as Secretary General of the Department in February 2010. This book is his account of those times: the pressures, the key incidents and the personalities involved. He discusses in detail the big questions that faced the State, the difficult choices that had to be made, and how and why they were taken. With a particular focus on the controversial decision to guarantee the liabilities of the main domestic banks, and on the months of negotiations with the Troika on the €85 billion EU/IMF rescue programme, RECAP will be key reading for anyone interested in Ireland’s financial crisis. All royalties from the sale of this book will be donated to charity. Kevin Cardiff is the former Secretary-General in Ireland’s Department of Finance and is currently a member of the European Court of Auditors. He lives in Luxembourg.